For millions of high school students from around the globe, spring time means time for big dresses, tuxedos, limousines and corsages as prom season gets underway. For many high school seniors, prom is one of the most memorable nights of their entire life. However, now many senior citizens are looking to capture the same magic they had in their own high school proms with a trend that is sweeping the senior citizen community; senior citizen proms. Just as the name suggests, these “proms” are simply a chance for seniors living in communities to get together, dress up and recreate their old proms, with all of the pomp and circumstance included. There is dancing, punch, dresses and in most cases, even a prom king and queen by the end of the night. This is something that is spreading among assisted living communities and it is a great way for seniors to not only have a little fun and some social interactions, but it can also provide some really important cognitive stimulation for seniors as well. For many senior citizens, the idea of recreating a prom not only brings back good memories from their past, but it acts as a way for them to recall memories from their past as well. This can seem like a relatively simple notion, but for many seniors battling memory issues and dementia recalling their own proms can be used as a tool to improve their long-term memory. Bringing back photos and memories from their own experiences can help many seniors improve their own recall skills. Above all things, this “senior prom” trend is providing many seniors living in retirement homes and assisted living communities with a new chance to get out of their comfort zone, try new things and have some much-needed social time. With more seniors than ever battling issues with isolation, loneliness and depression, it is so important for older adults to have a little extra social time to boost their spirits and help them live a balanced and healthy life. For those living in retirement communities that haven’t caught on to this trend yet, it is really a rather simple type of party to throw. Many senior communities host their events right on their premises, with others planning larger “field trips” of sorts to bring all of their residents to new and exciting venues in their area. Most communities will also, just like most high schools, pick a theme for the evening and create decorations and magical backdrops to go along with the feeling of the evening. While it may be a little on the silly side for some, the senior citizen prom trend is one of the fastest growing trends in the senior community. 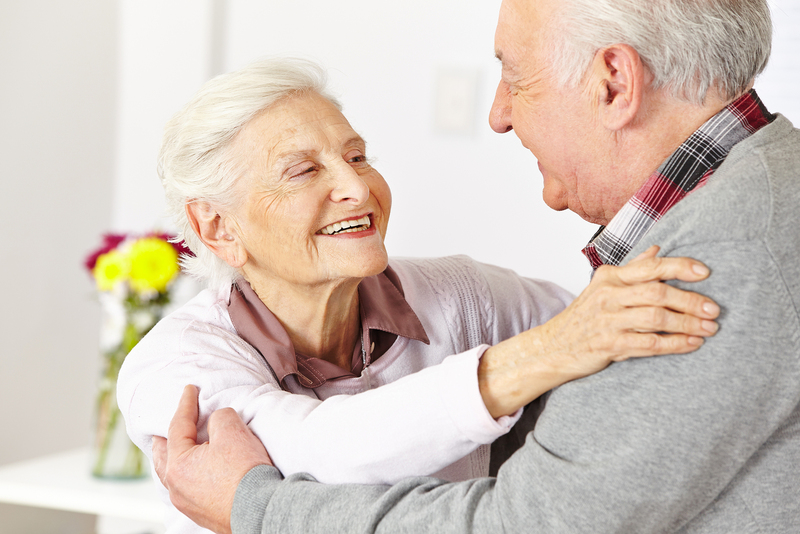 With more and more assisted living facilities catching on and throwing their own proms, it is safe to say that this is one senior living trend that won’t be going anywhere soon. Besides, who doesn’t love a good excuse to dress to the nines for an evening of dancing and fun?